Continue reading Kid-Made Christmas Ornaments for Every Kid to Make at Mama Miss. And I’m back with yet another fun and simple Kid-Made Christmas Ornament, a Dewey The Cat Christmas Ornament to be specific. So, who is Dewey The Cat?! Well, he was a little orange fur-ball that was abandoned in a library return box, the librarian nursed him back to health, then he became the library’s official cat, and was named Dewey Readmore Books (the name coming from the Dewey Decimal System). 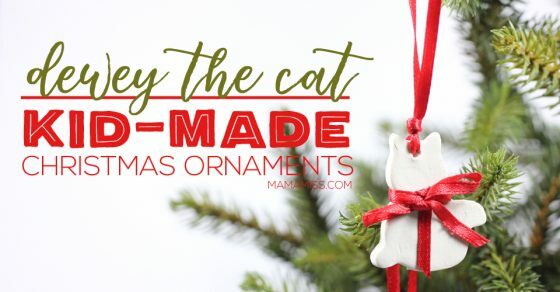 Continue reading Dewey The Cat Christmas Ornament at Mama Miss. Inspired by the hilarious kid's book, The Legend of Rock, Paper, Scissors, this kid-made ornament is sure to be a hit for your little book lover for a #KidMadeChristmas. 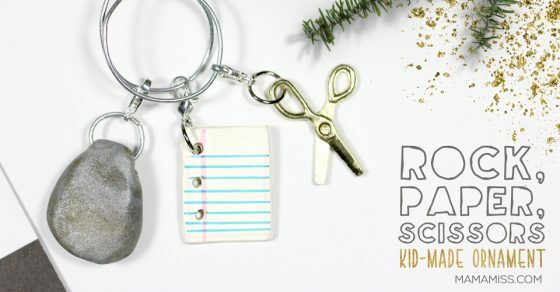 Continue reading Rock, Paper, Scissors Ornament for a Kid-Made Christmas at Mama Miss. 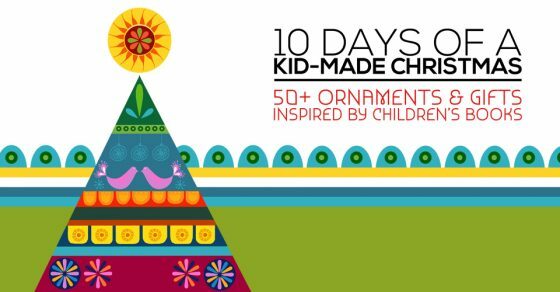 We are kicking off the sixth year of the 10 Days of Christmas 2018 with Kid-Made Ornaments! SIX YEARS - wowza!!! Like in years prior, all of the kid-made ornaments will be based on children's books. 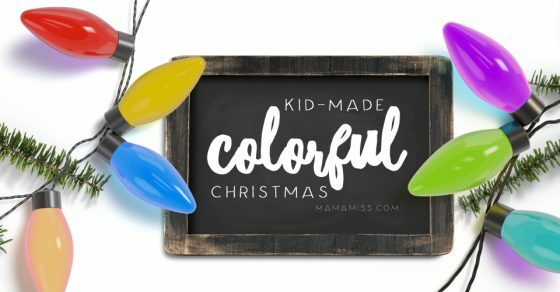 Continue reading 10 Days Of Christmas 2018 – Kid-Made Ornaments at Mama Miss. 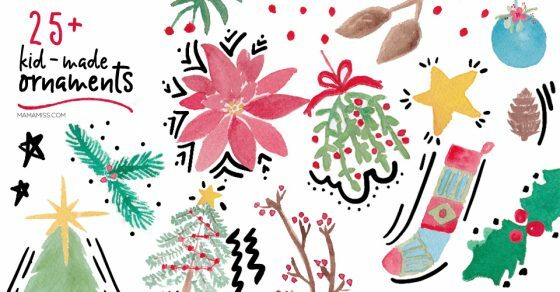 Continue reading A Kid-Made Colorful Christmas at Mama Miss. This little DIY Tent Kit will sure be a gift giving hit. 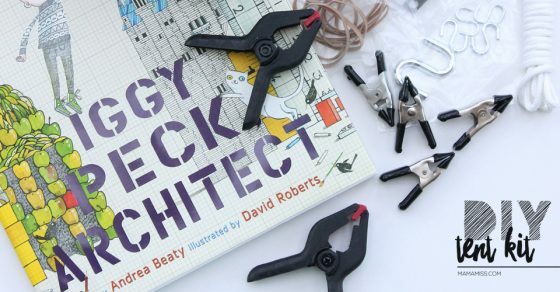 It's creative, useful, and will spark endless opportunities of inventive & imaginative play! Continue reading Lickety Split it’s a DIY Tent Kit! at Mama Miss. 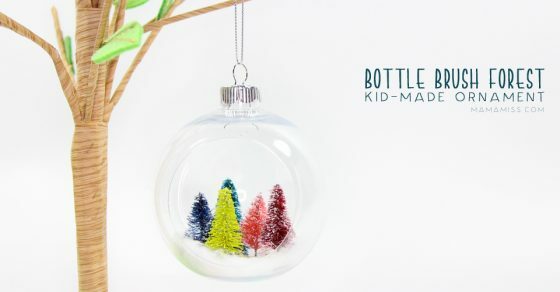 Continue reading Bottle Brush Forest Ornament for a Kid-Made Christmas at Mama Miss. 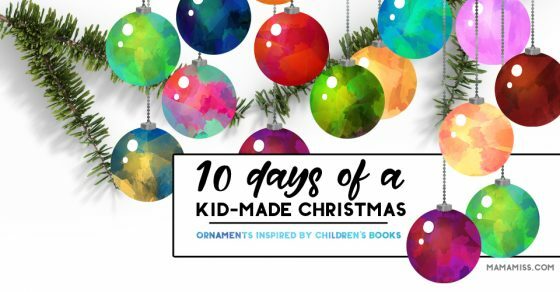 Continue reading 10 Days Of Christmas – Kid Made Ornaments and Gifts at Mama Miss. 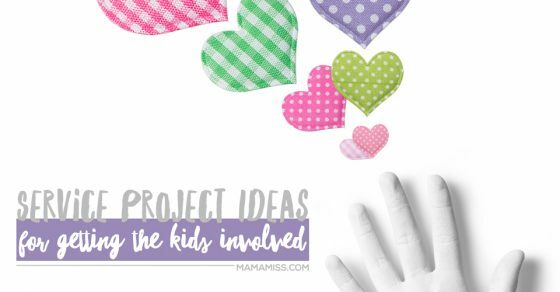 Some great service project ideas for getting the kids involved - inspire your littles to make a difference in the lives of others with these great ideas. Continue reading Service Project Ideas for Getting the Kids Involved at Mama Miss. 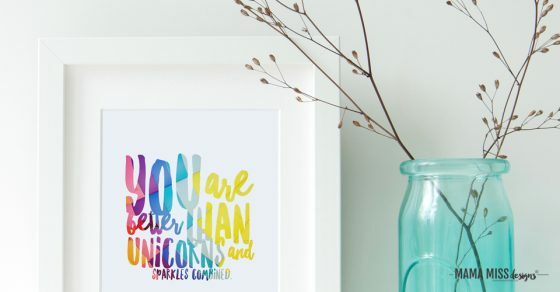 Continue reading Unicorns and Sparkles Combined Printable Art at Mama Miss.